Founded in Havana, Cuba in April 1945, IATA(International Air Transport Association) is the leading body of the aviation industry. IATA now represents 265 member airlines and over 80,000 travel agents in over 120 countries. The international scheduled air transport industry has grown manifold since inception. Keeping up with the dynamic growth standards of the industry, IATA is now handling over 95 percent of the world’s scheduled air traffic. What mainly had members from Europe and North America, today has representatives from all across the globe. Why become an IATA Accredited Agent? With the mission to represent, serve and lead the airline industry, IATA accreditation serves as the seal of approval all over the world. For travel agents and entrepreneurs that want to rise and shine in the travel industry, an IATA accreditation can work wonders. It is definitely not mandatory to be accredited with IATA to start a travel agency, but it helps in boosting revenue for the travel agency. Moreover, if you are a bona fide IATA registered travel agent, it works as a strong contributing factor in turning your potential vendors and prospects into valuable and strong customers. Simply put, IATA accreditation adds to the credibility and value as a travel agent. With more than 80,000 IATA travel agents working worldwide, the humongous figure speaks volumes about the registration benefits with this association. IATA certification gives you access to the all the inventory of airlines that are members of IATA, with a single sales agency agreement through which you can sell domestic/international air tickets to your customers. Comprehensive training in various development services helps the travel agents to be aware of the upcoming trends and challenges. It adds to the face value as well as commercial credibility if a travel agent complies with the latest regulations and prepares for the next business move accordingly. Understanding of best practices in the aviation industry, ensured ITDI courses and learning the international standards help travel agents address the real workplace challenges. Key initiatives such as New Distribution Capability (NDC), Simplifying the Business (StB), and Smart Security help to bring in new changes in the travel industry. StB aims to depreciate the costs while improving the customer experiences with the use of the technology. A new standard, NDC has been introduced which enable the travel industry to modify the way the products are retailed out to business, leisure and corporation travelers. 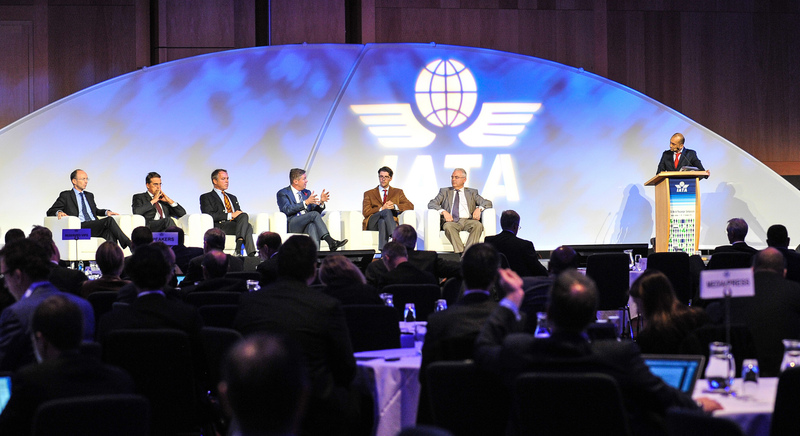 IATA’s members can attend and participate in the best of the events and conferences from airline and industry partners. World Air Transport Summit, IATA Annual General Meeting (AGM) etc. witnesses more than 800 senior representatives of the air transport value chain under one roof. A wide range of working groups are actively working on variety of aviation issues. Only the IATA members can participate and nominate in the six IATA standing committees representing Financial, Cargo, Environment, Legal and Operations, Industry Affairs and IATA membership. 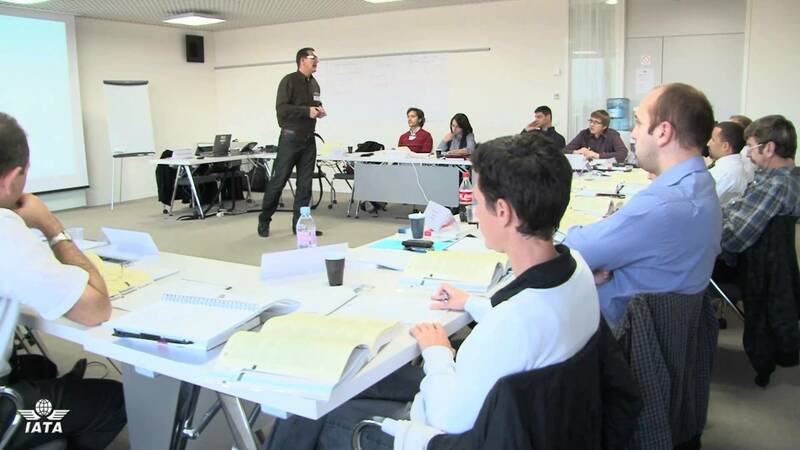 The IATA Agency Program serves as an enriching experience for its members. Subjecting a wide range of products pertaining to the travel industry, the IATA members can redeem discounts of up to 30% on a number of IATA publications. The various programs on services and products of the aviation industry help to enlighten the members. Thousands of IATA approved aviation professionals receive the training on best practices, industry regulations and international standards. The unique numeric code generated as soon as an IATA agent gets accredited gives them an instant worldwide recognition. They also get the access to airline members’ inventory and ticketing options from all across the globe. Airlines’ distribution system, the BSP – Billing and Settlement Plan can be used by the IATA agents. The IATA/IATAN ID Card given to the eligible employees help to give them access to travel suppliers’ as well as other events with concessionary offers. IATA also ensures agents fair dealings with the domestic and international airlines through standardised procedures that eventually affect the goodwill of the agency. IATA Accreditation is open for any business that is enrolled as a travel agency. Depending upon the region and country of the travel agent, there is a set of minimum criteria which need to be fulfilled. General criteria, staff competence criteria, financial criteria and Safety & Security criteria are the four major sections which are required to fill up the application form. After producing the proof of a legally registered travel agency, all the relevant supporting documents should be submitted. Even if you are an independent travel agent, you need to submit the business licenses, insurance forms and tax papers. All state and local licensing papers are also required. Support the fiscal solvency of the agency with the valid financial records. The bank transactions organised chronologically helps to show the budget plans. 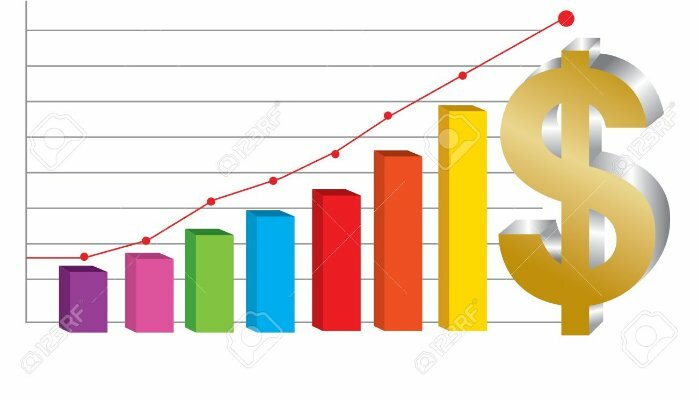 The sales record in an understandable format which should include the records like tickets sold, hotels books, tours arranged support add to the credentials. All insurance policies should be covered including the omissions and error files which however in the long run are not required. Ready to become an IATA Agent? The ‘Travel Agent Handbook’ available is the basic guide which any aspiring IATA member should go through. 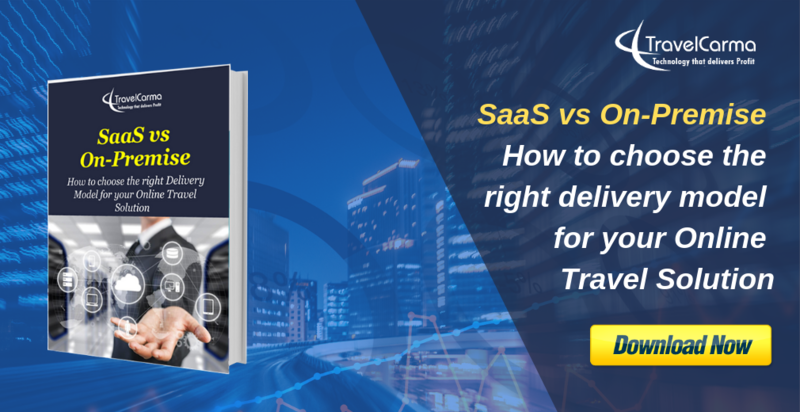 After meeting all the local criteria specified in that book, the agent should select the country of application and submit it as per the guidelines mentioned in the Application Guide for that particular company. As we mentioned before, the accreditation fee differs from region to region. For applicants in the Europe, Middle East and Africa, IATA will contact them for payment once the application has been accepted. IATA’s avowal of loyalty towards the aviation industry is taken for what it is worth. A final word of advice from us – Once you receive the IATA numeric code, make sure to keep it a secret! Please note: TravelCarma is in no way affiliated to IATA, and does not provide IATA training or membership assistance. We published this article simply to share our insights about IATA. If you are interested in becoming an IATA agent, please contact IATA directly. 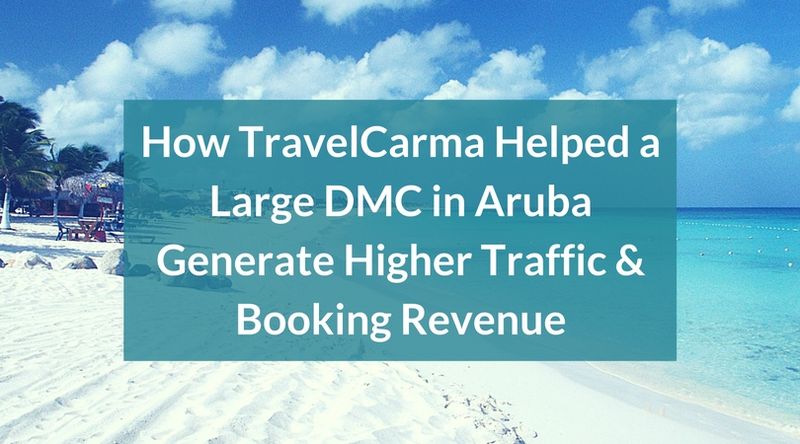 How Travel Agencies can Build Complex Itineraries in Minutes! I have a travelling agent but I am struggling to manage it, do you assist on training or learner ships to run a travel agent. Please assist. I am interested to get an IATA licence as a travel agent, thanks. Hi Palak. We don’t provide that service. You will need to contact IATA for that. i want to start a travel agency and get an IATA license at the same time. How do i get the financial statements since i am newly starting my own travel agency. hoping to hear from you. thanks. At the very least you would need to get your travel agency registered and submit the registration documents with your application. NOTE: unless you want to issue e-tickets in the name of your agency, you don’t really need an IATA certification. You can work with an IATA certified agency and use their PCC code to book airline tickets for your customers. You can also sign up with a consolidator like Mystifly or IATI to start selling air. You won’t need an IATA number in that case or pay a hefty deposit to the GDS. So your upfront costs will be significantly lower. i want to know the application fees for IATA Accreditation/ IATA code. does this differ from different country?? what are the basic criteria for this?? TravelCarma Travel Technology Blog © 2019. All Rights Reserved.